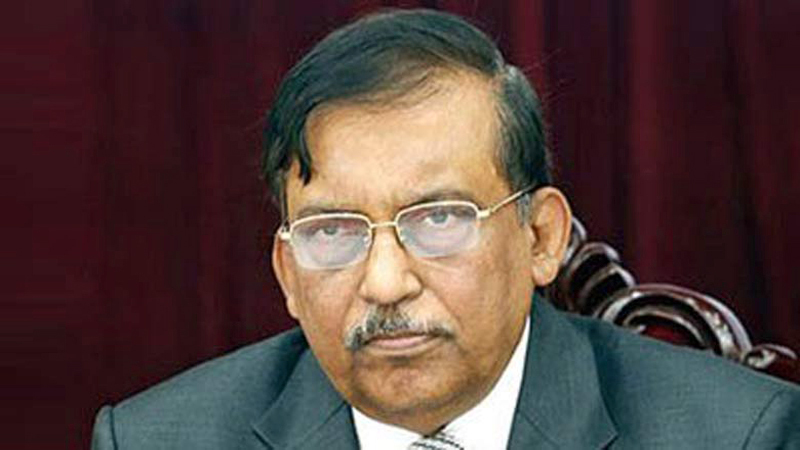 Home Minister Asaduzzaman Khan yesterday urged all not to share any information on social networking sites without verification, warning that legal action would be taken against the people involved in spreading rumour through social media. “Don’t share or upload any information without verification. We are working to identify the people involved in spreading rumour. Legal action will be taken against those who will be found guilty in this regard,” he said. The home minister came up the warning while unveiling a documentary tilted ‘Mithya Rukhe Satya Jan’ at RAB media centre at Kawran Bazar. A cyber crime cell has already been set up at RAB (Rapid Action Battalion) headquarters to keep a close eye on the cyber criminals as none of the rumour-makers can be spared, he said. About the negative impacts of rumour on the society, Asaduzzaman said: “We do not forget the incidents at Ramu in Cox’s Bazar and Nasirnagar in Brahmanbaria yet. We also observed that the road safety movement was given into another direction”. Describing rumour as a stick of match, which can strike a big fire, the home minister said the social as well as state equilibrium can be hampered if rumour is brought out on social media. Speaking on the occasion, Inspector General of Police (IGP) Dr Mohammad Javed Patwary also called upon all not to spread any rumour on social networking sites. Public Security Division Secretary of the Home Minister Mostofa Kamal Uddin said: “Spreading rumour on the social networking sites is a criminal offence. Action will be taken against the people, who spread rumour, under the Digital Security Act”. RAB Director General Benazir Ahmed said a section of people are out to spread rumour to create anarchy ahead of the upcoming national election. “They are now trying to mislead the nation through spreading rumour and we will definitely bring them to book,” he said.